Going to the dentist is an important part of maintaining good oral hygiene, but with it comes expenses for each treatment needed—dental exams, fillings, root canals, etc. 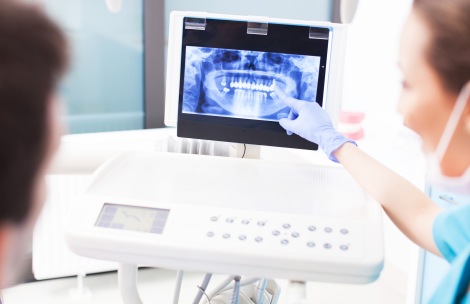 Paying for these procedures without dental insurance can be daunting. Understanding the importance of and the process of each important dental procedure is the first step to making sure these treatments get done. Throughout the following pages, you will find important information about each treatment, how much you can expect to pay without dental insurance and how much you can expect to pay using one of 1Dental.com's affordable discount dental plans.